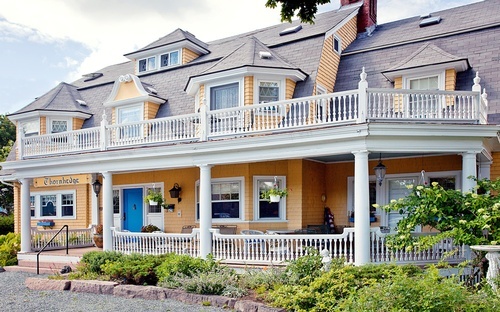 Thornhedge Inn is an authentic Bar Harbor classic summer cottage. Woodwork, art and curiosities are little changed since it was built as summer home in 1900. The history is celebrated, while the property is updated for today’s sensibilities. 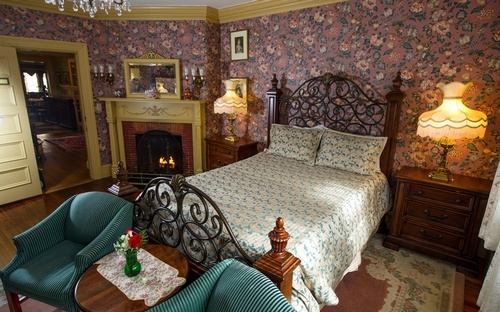 Walk in and immerse yourself in the elegance of Bar Harbor’s Gilded Age, reassured modern and luxurious comforts await. 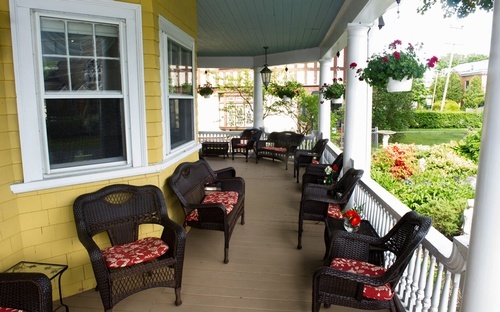 This centrally located bed and breakfast is in the Historic Corridor District in the heart of Bar Harbor. Walk to restaurants, shopping, band concerts, Acadia National Park, and all the extreme or relaxing activities our island has to offer. 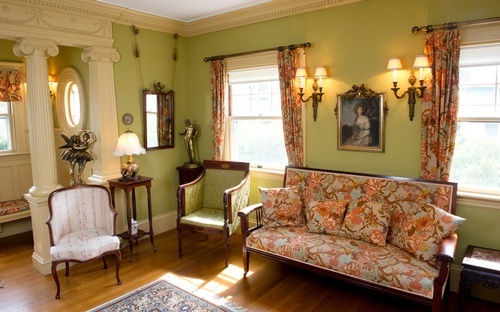 Every guest room features luxurious linens, original woodwork and art. Every room a has a private bath. Most have a queen bed, Greenway Court is furnished with a king bed. 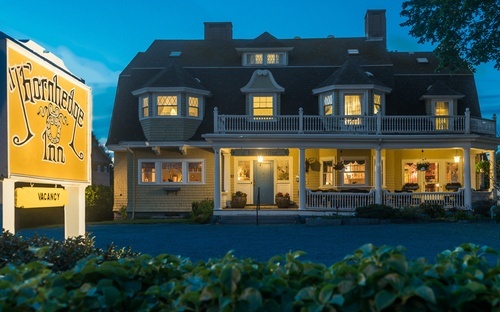 Named after vanished Bar Harbor estates, pick which estate room will be your Bar Harbor haven. Please see our website for more photos and information.